It's never too late to have a smile you'll be proud to share!  According to the American Association of Orthodontists, one in five orthodontic patients is over 21; at our practice, at least two in five of our patients are adults. It's never too late to have a smile that you'll be proud to share - come in today for a consultation to learn how our individualized approach to adult orthodontic care can fit easily into your life and budget, and help you have a smile you'll be happy to share! Orthodontic care isn't just about how you look, it's also about how you feel. Yes, we will help you transform your smile so that you look and feel more attractive; but we will also improve the overall health of your mouth to reduce and even eliminate pain or discomfort, and set you on a path for a lifetime of wellness. By improving your smile, you can not only look better, but FEEL better on the day you leave the office and throughout the rest of your life! Dr. Kuncio's individualized treatment plans take into account every aspect of a patient's unique case: medical/dental history, aesthetic goals, time restrictions, and budget. He then applies the latest proven technological advances in the field to create a considered treatment plan that reduces pain or discomfort and reaches your treatment goals. This unique approach earns the best results in the least amount of time possible. To learn how you can build a dazzling smile—and prevent future health issues before they start, call us for a consultation. It is our mission to make this process easy and comfortable for you, so we have flexible appointment times that can accommodate the busiest of schedules, as well as a private treatment area for our adult patients.